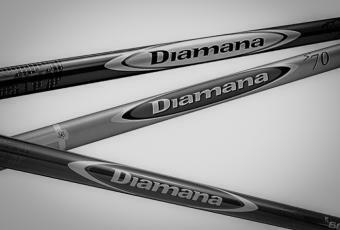 Mitsubishi Chemical makes some of best golf shafts because we make them from scratch. 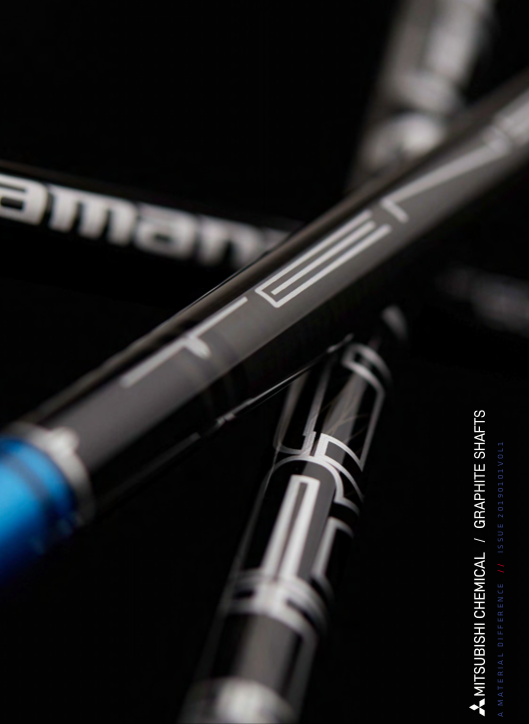 We not only manufacture the golf shaft, but all of the critical raw materials that make up the golf shaft including the monomer, acrylic fiber, carbon fiber, resin, and prepreg. 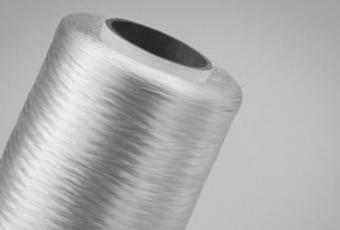 Over the last 30 years, we have developed more than a thousand different formulations of resin and made over a hundred types of fiber for many performance-based applications, including golf shafts. This vertical integration means we can make virtually any combination of resins and fibers required to optimize a golf shaft's design and performance. The majority of our competitors, on the other hand, work with a relatively limited list of raw materials from a finite number of available suppliers. Typically they purchase stock prepreg, which can require designs to be adjusted to the limitations of the available materials. Our ability to make any composition of resin or fiber and combine them into our own prepreg sets us apart from our competition. It provides us with A Material Difference. Basic raw materials consisting of simple molecular structures (monomers) are combined to produce Acrylonitrile (AN). AN is then polymerized to form polyacrylonitrile (PAN). Mitsubishi Chemical uses the highest grade materials available to create AN and PAN. A solution of PAN is then spun into precursor. 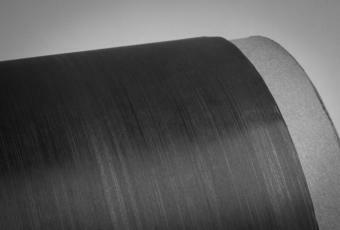 The process of creating precursor heavily influences the quality and consistency of the carbon fiber. 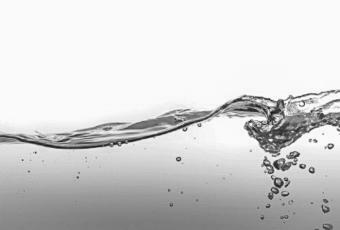 It is a process in which Mitsubishi Chemical has refined and perfected over the past 60-years. Precursor is oxidized and carbonized in ovens to produce carbon fiber. Mitsubishi Chemical produces carbon fiber for a variety of different applications and is one of the largest manufacturers of carbon fiber in the world. 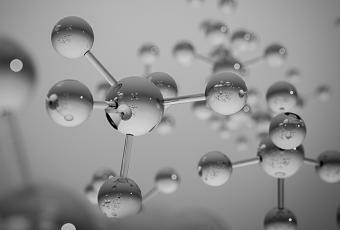 Mitsubishi Chemical has developed many different resin systems that posses a variety of mechanical properties (e.g. high-heat resistance, strength, toughness). 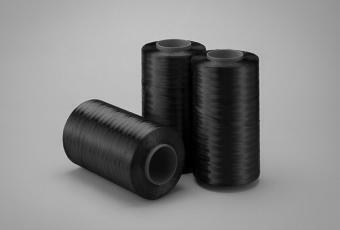 Carbon fibers are impregnated with resin to produce ready-to-mold material in sheet form. Mitsubishi Chemical produces a variety of different types of prepreg for many different applications (e.g. aerospace, sporting goods, etc.). Different types of prepreg are then cut into specific patterns and rolled to create a composite golf shaft. Mitsubishi Chemical has over 20-years of experience in designing and developing premium, performance oriented golf shafts.